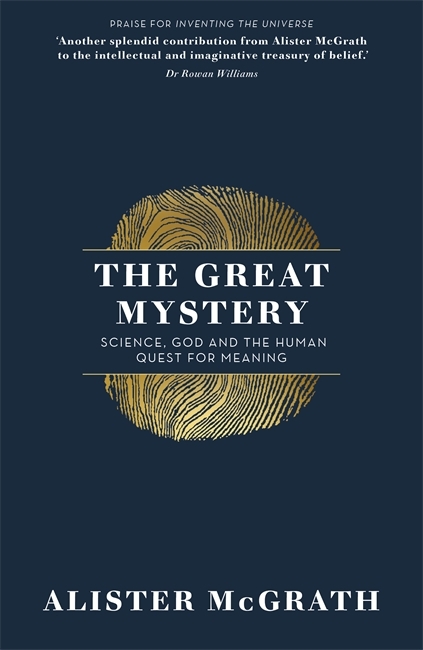 In this follow-up to Inventing the Universe, Alister McGrath looks at why we all relentlessly search for a grand meaning to life. Interested in big questions facing humanity today? 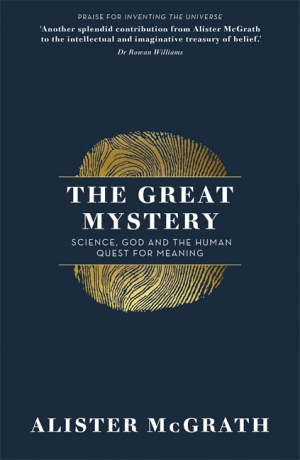 The Great Mystery by Alister McGrath was published by Hodder & Stoughton General Division in May 2018 and is our 6708th best seller. The ISBN for The Great Mystery is 9781473634336. Be the first to review The Great Mystery! Got a question? No problem! Just click here to ask us about The Great Mystery.